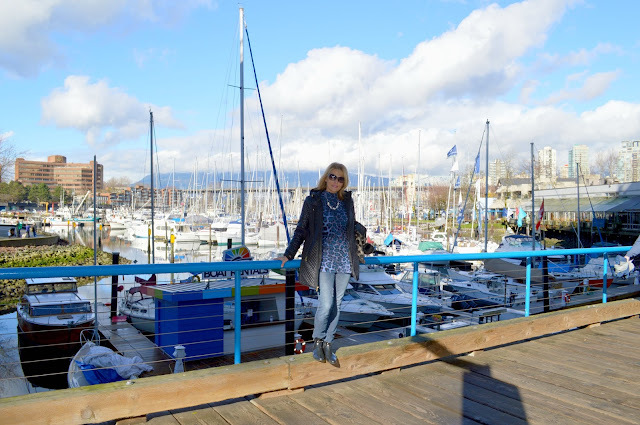 I wanted to share a little of my birthday weekend I celebrated in Vancouver BC. This beautiful city is where I call home. I was raised in Surrey, which is a suburb of the metro Van area. It is only a 3 hour drive from Seattle, so I visit as often as I can! I and my friend I grew up with, ventured downtown to Granville Island. The weather was so incredible for a winter day in the Northwest! Sixty degrees and sunny in February is definitely a bonus! This little island paradise is so quaint and has a beautiful maritime ambience. Once you arrive you just want to sit and take in the breathtaking scenery all day! 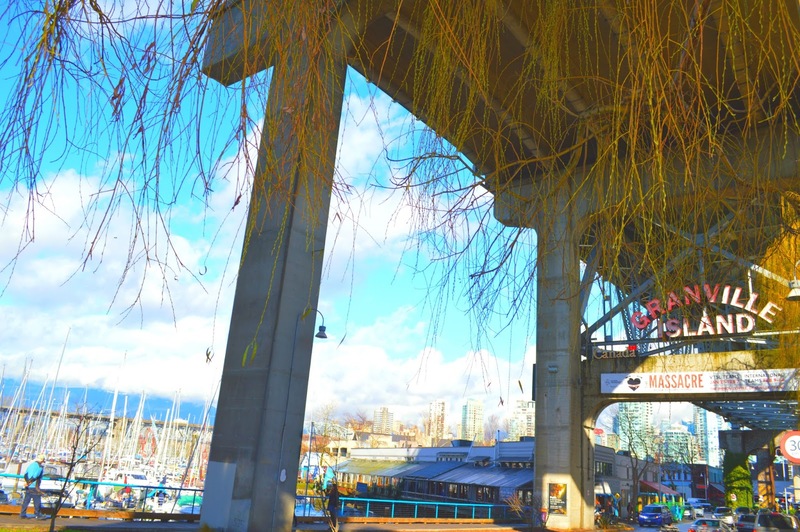 Granville Island is a man made isle. 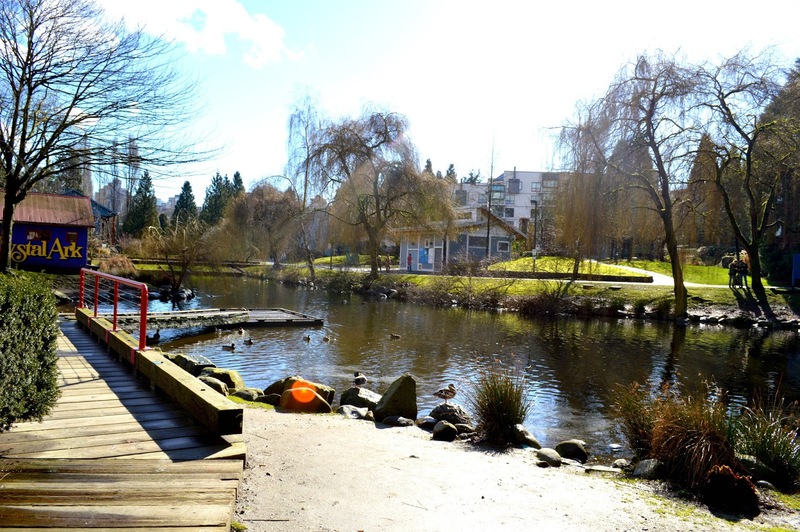 It was originally created from land fill, and 2 sandbars from the surrounding body of water called False Creek. Back in the day it was actually an island, but now is connected to the mainland by a road and rail bridge. 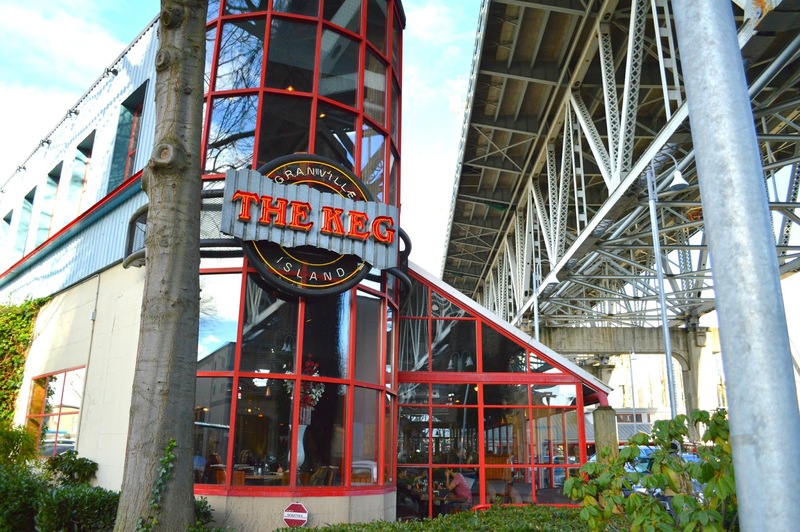 This market is the king of Vancouver destinations. 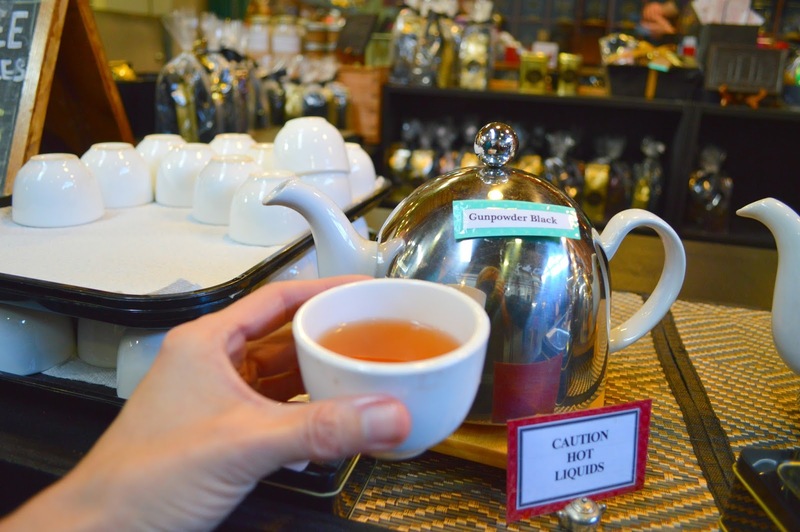 It has a fascinating assortment of homemade products featuring local entrepreneurs. 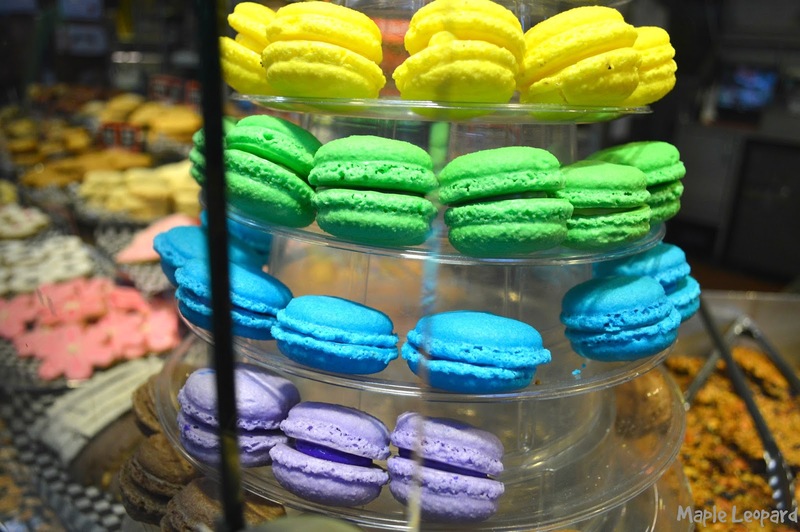 Close your eyes, picture and smell the rich aromas coming from the mouth watering displays of food, warm baked goods, and plump fruit. 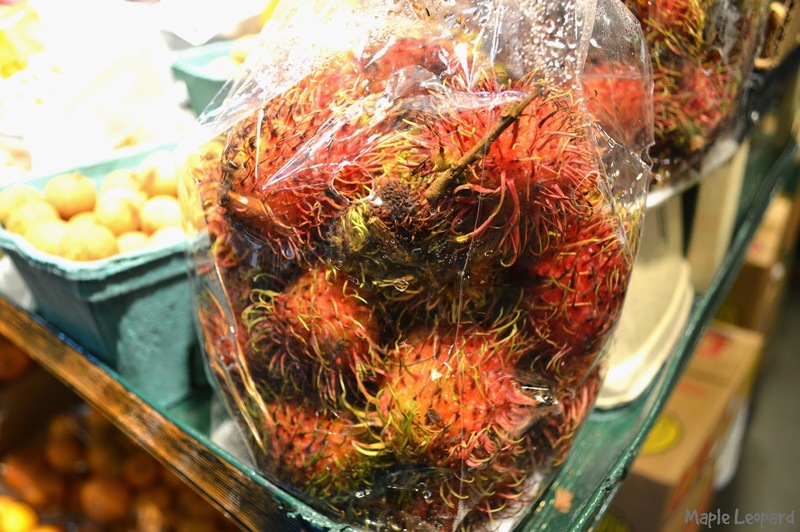 This lychee fruit looks so unique, have you ever tasted it? I have only tasted it as a drink flavor. If it tastes as good as the flavored drinks, then I'm sold! My mother and grandparents used to cook sausage, sauerkraut, and pierogies when I was growing up. 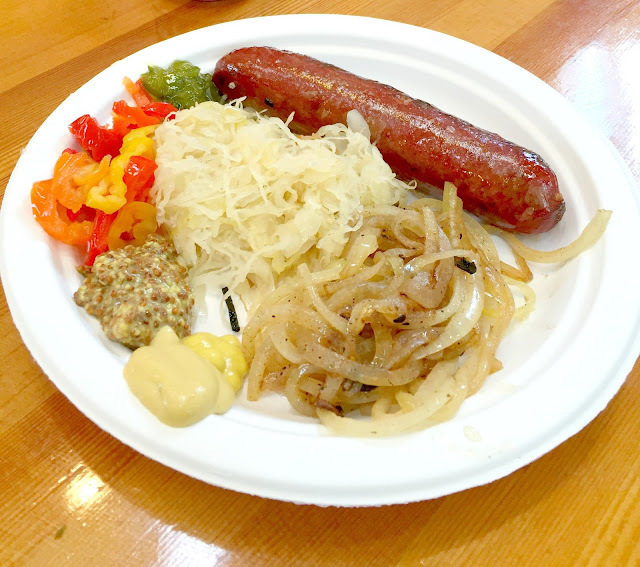 I'ma mix of German, Russian, and Polish, so this yummy food is right up my alley. The smell wafting through the market took my nose right to the goods! This little fella let me get so close, I am sure he had a motive for that-food, I shared my cookie! I loved this Chinese lantern tree, so cool! There are several festivals and ethnic celebrations at the market all year long. These are the stylish boys of Vancouver..ha! This open air museum is located close by the island. Last but not least, I can't end this post without talking outfit details! 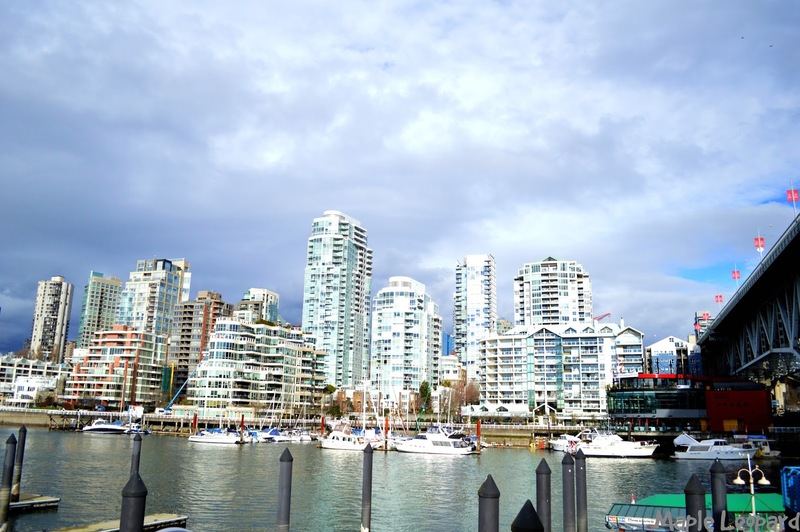 It is normally rainy and chilly in Vancouver during the winter months. We lucked out, we had sun and 60 degrees. I chose a long tunic sweater, jean jeggings, and a comfortable pair of weatherproof booties. This outfit is so stylish, comfortable, and perfect for Vancouver temperatures. If not, I hope it's a destination on your bucket list. There is so much to do in see in this city of 3 million. I haven't even scratched the surface! Have a blessed week, filled with all your favorite things! For more style and travel inspiration you can catch me on Instagram. Just added this destination to my travel wish list!! HI Katie...cool I hope you get to go soon! Thank you so much Sofie..glad you stopped by! Sounds like a great place to celebrate your birthday! I am Polish as well, and love all sausage and pierogi. 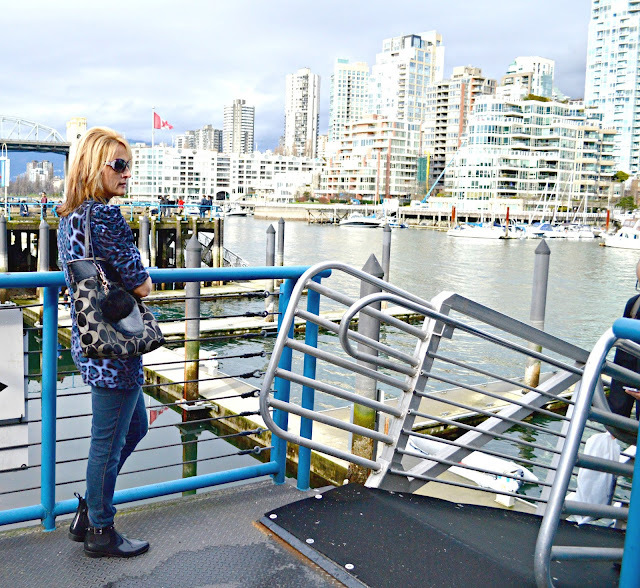 I ve been to Canada, but to Vancouver area. Looking forward to making my way out. HI Sarah! I am a just a smidgen of Polish..mostly german..but ya know all those three nationalities are very similar when it comes to cuisine...so yummy!! I hope you get to see this! This looks incredible! I would for sure love the public market! I've never heard of this city but it looks awesome. Enjoy your time there and have FUN. Wow Jennifer I am surprised you have never heard of Vancouver..it is an amazing place and glad to call it home! I am so glad you stopped by and thank you! Gorgeous pictures for a gorgeous weekend! 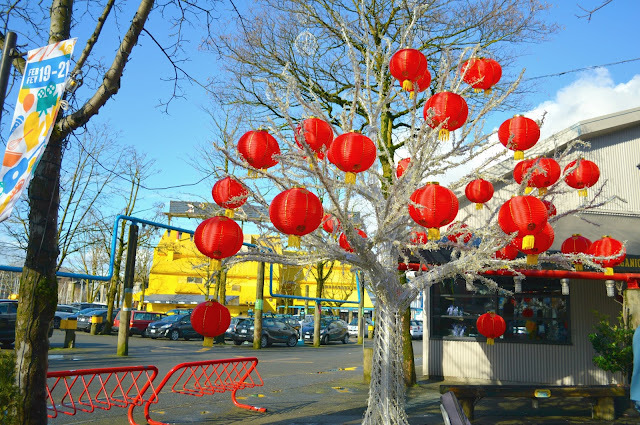 The lantern tree is pretty too! Thank you Angie!! It was a great weekend! I live in Vancouver, and can you believe I've only been here once?! Definitely on my to do list to go back this spring! Hey Chelsea!! So kewl you live there..I miss it and wish I could move back someday! I lived there until I was 17 and have never been to Whistler....so that's crazy too....I need to go there!! Gorgeous photos. I've never been to Vancouver, and this is just one more reason to visit the area. Hi Tara...I hope you can make it sometime...you'll love it! Thank you so much..I have been to your site several times...love it! Ooh I lived in Vancouver and I loved it ! The city is everything <3 Nice pictures!! Thank you so much...I miss it there bad! I would love to move back..but so so spendy compare to when I grew up there! Ok, you are killing me in here. 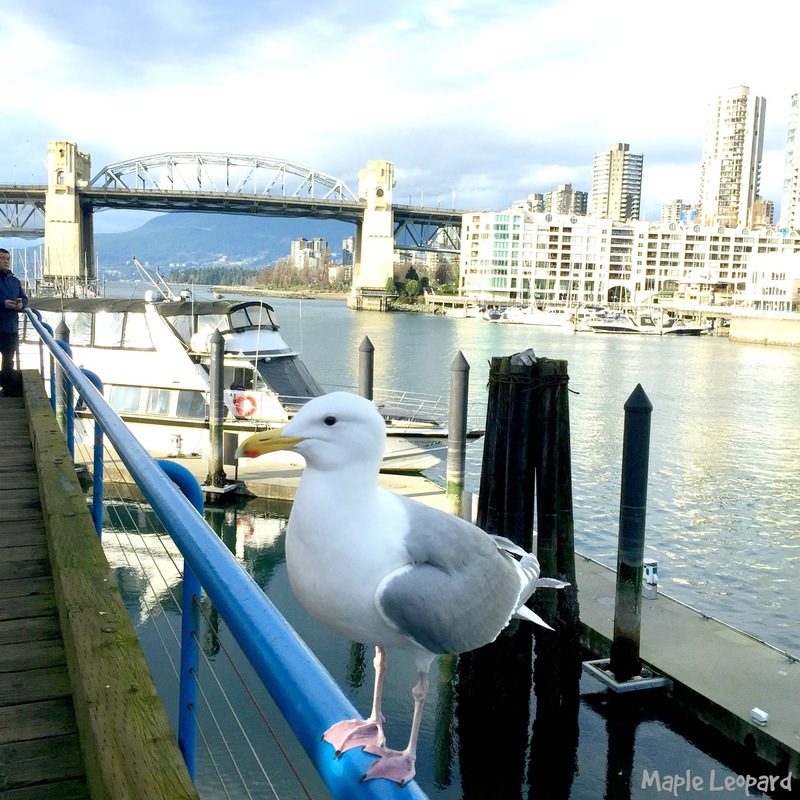 I visited Vancouver and Granville Island some years ago and absolutely loved the entire area. I remember all the good stuff on the market. And, yes, the views are so pretty from there. I want to stop by Vancouver again. Ha ha Ruth...well I am glad I inspired you to return once again! This visit really made me want to move back home..miss it so bad! Cool post! Thanks for linking up with Travel Tuesday, it's fun to find new-to-me blogs! 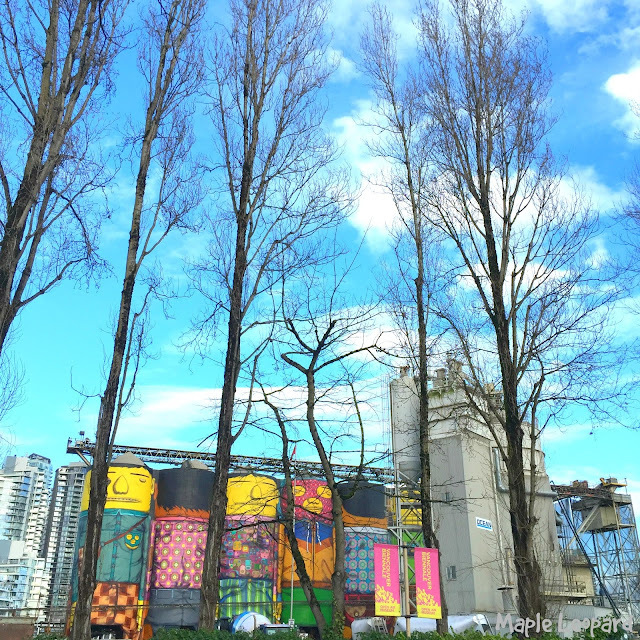 Love that you got a beautiful day in Vancouver! Great photos!! Thank you Christy for stopping by! I tried to post the badge...didn't have much luck..will try again! 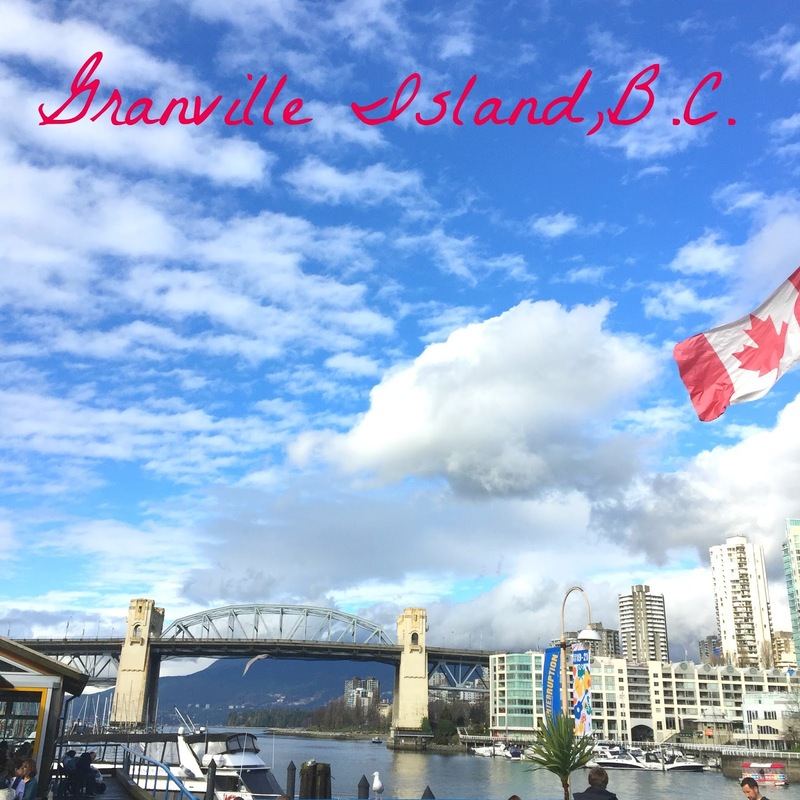 I've never heard of Granville Island before, but it sounds like the perfect seaside getaway! I'm heading up to Vancouver in the fall so I'll have to add this trip to my list of things to see & do. I love how colorful that market is! Yes you should def visit there...you will love it...I miss my home and wish I could move back some days..so beautiful! Thanks for stopping by! I've never been to Vancouver but it looks lovely, I'd definitely go for the views and try out the public market..
HI Diana..I hope you can visit someday...amazing! Thanks for sharing, Valerie. I'm originally from San Francisco so the sky, light and clouds are similar. Thank you Dominic for stopping by! I LOVE SFO!! That is one of my fav places to visit. I went to college in Stockton for 4 years, so SFO was a weekend destination often! Happy Birthday! 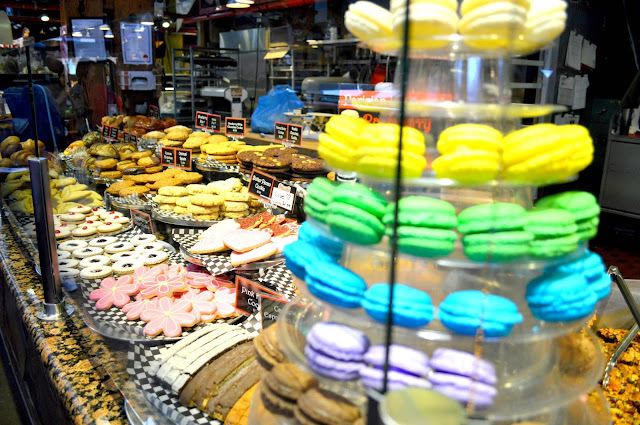 Granville looks like a wonderful place to visit full of fun stuff. 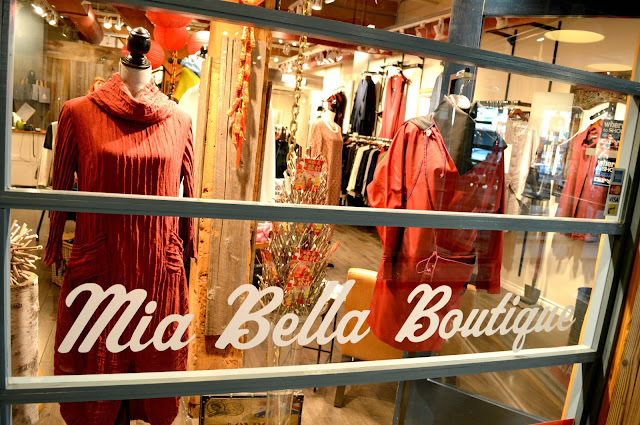 I do hope that those lovely earthy tones we see in the window of Mia Bella are a glimpse to what we shall see in stores here soon. Hey Stella! If you are heading into fall there then maybe..these are still winter styles..its almost spring here...so its onto the pastels and lighter colors. Thanks for stopping by! I don't spend nearly enough time in Vancouver. I think I need to make a little trip up there! Looks like a fabulous birthday! Hi Rachel..yes you definitely should...make sure its a sunny day so you can see all the beauty!! I haven't been up to Vancouver for years. I need to renew my passport and plan a weekend north. I remember the food being amazing. HI Kimberley..spring is a great time to go, or summer even better! Hope you can visit soon! Brings back memories! Well done Val! The food looks delicious! 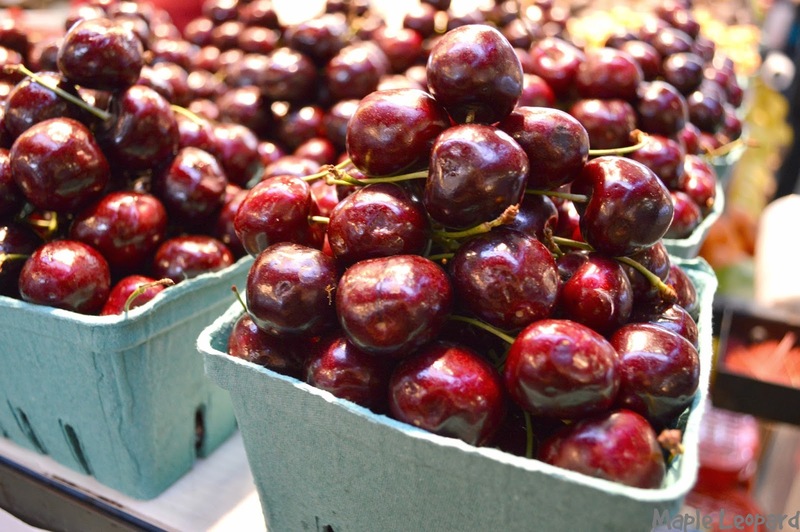 What a great market Vancouver has. 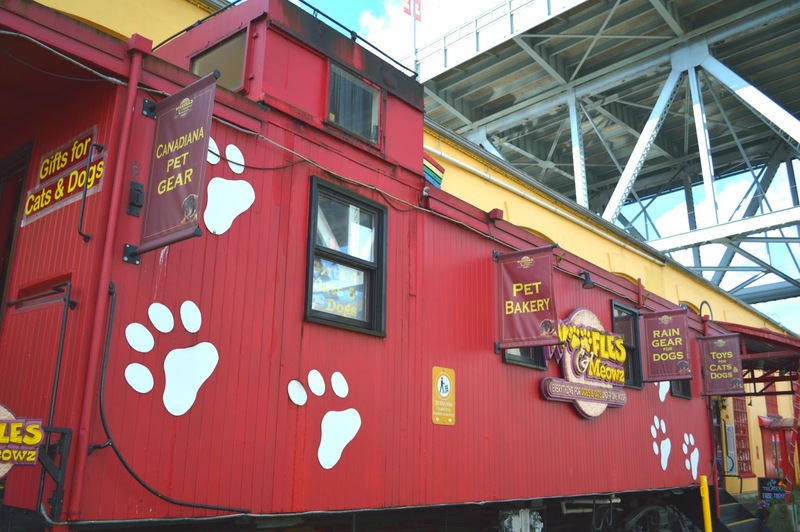 And the train/pet food store looks like fun! Thank you so much , I missed this comment earlier..sorry! I LOVE Granville! I went there last year when I was traveling in Van City and it was so fun! I am moving to Vancouver within the next 6 months so i'm happy that there are cool things to do there. I have not made it to Vancouver yet, I know that it is a place I need to get to ASAP. I really want to kayak off the islands of Vancouver to do some whale watching! Whale watching sounds amazing, hope you get to go! Oh, how much I like the public markets. The food is always delicious. Yes public markets are so much fun! Yes local is best..fresh flavors always! Thank you! My parents went to Granville Island earlier this year and they facetimed me while there... it was so pretty! Love that market and especially that view of Vancouver! Yes the view from there is awesome in itself and the market is the icing on the cake! Thank you Kayla, I hope you make it there soon, it will be decorated so nice for the holidays! I am so sorry you did, well next time make sure you get it in, thank you ! Yes that pet shop is so fun..glad you made it there!